It's National Beer Drinking Day! 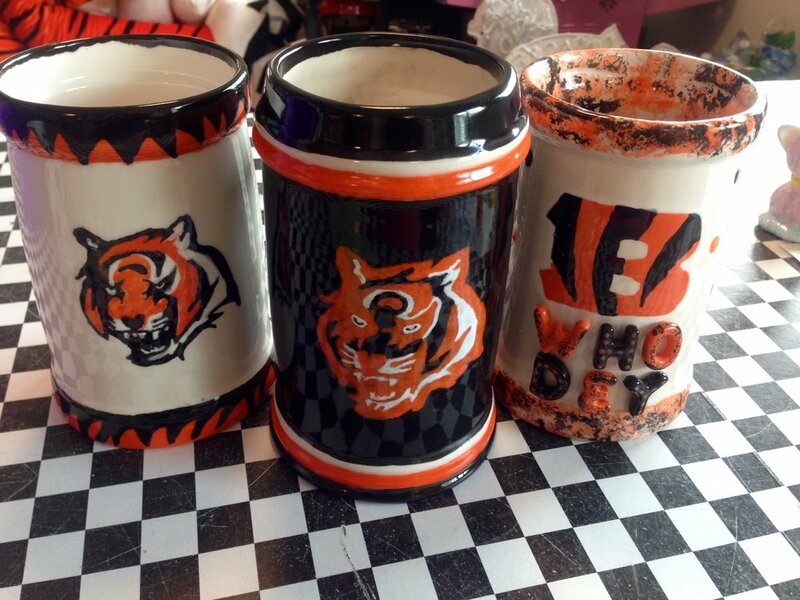 We have a few different styles of some aWeSoMe Beer Steins that you can paint!! !